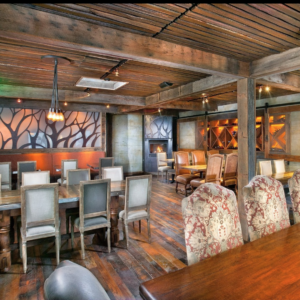 Union Kitchen & Tap opened its doors in May 2011, fueled by a passionate desire to create the perfect balance of coastal class and casual comfort. 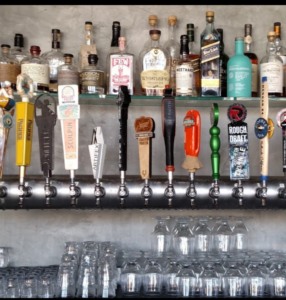 New American food, local craft beers, vintage wines and hand-crafted cocktails offer a tasteful twist that is uniquely inspired by the restaurant’s home of Encinitas, California. 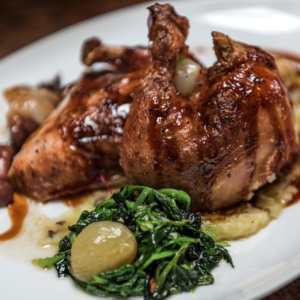 With a subtle nod to local and communal influences, Union Kitchen & Tap capitalizes on a steadfast commitment to excellence and consistently creates an experience of unforgettable quality.